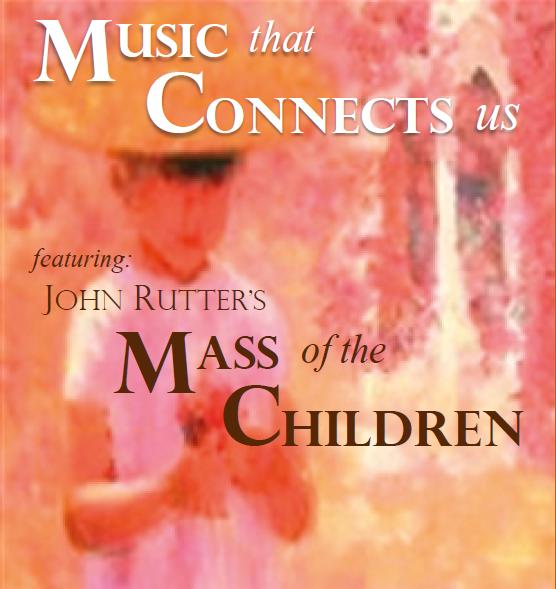 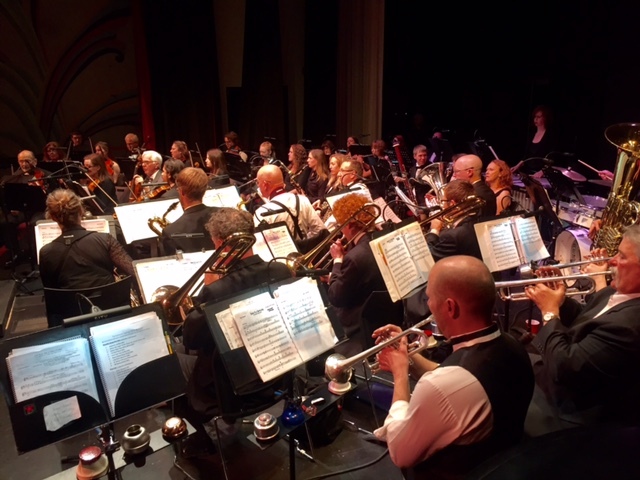 This will be a historic event, where five local music organizations combine forces to bring forth an amazing spring concert on Mother’s Day Weekend! 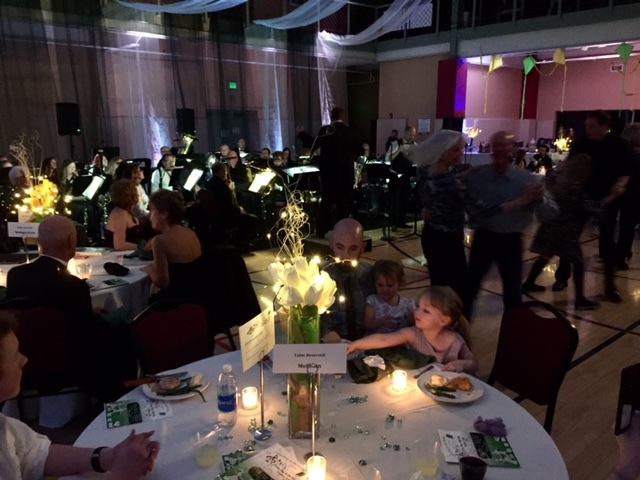 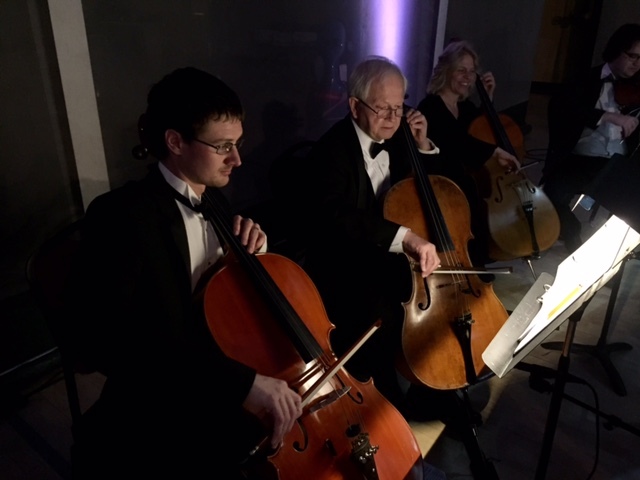 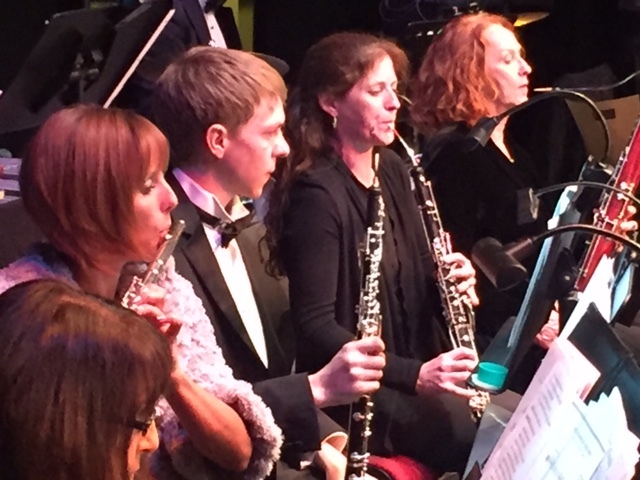 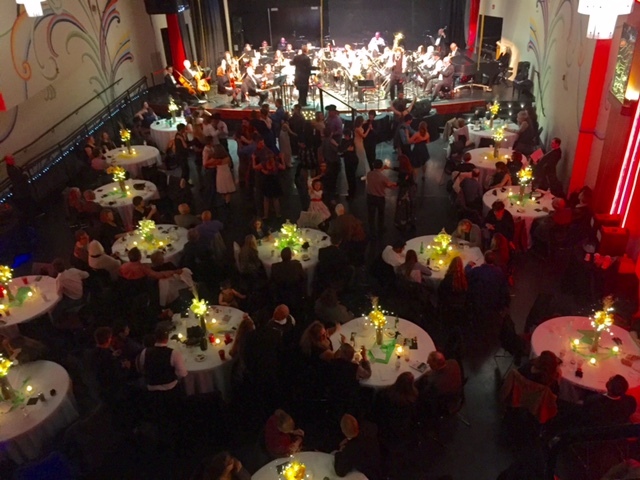 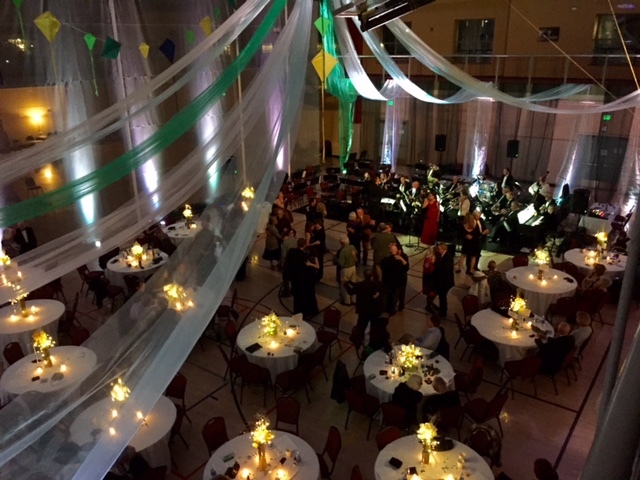 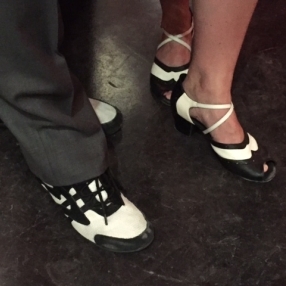 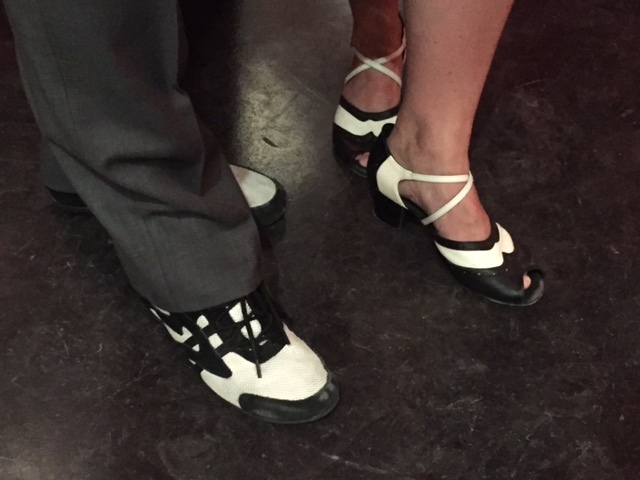 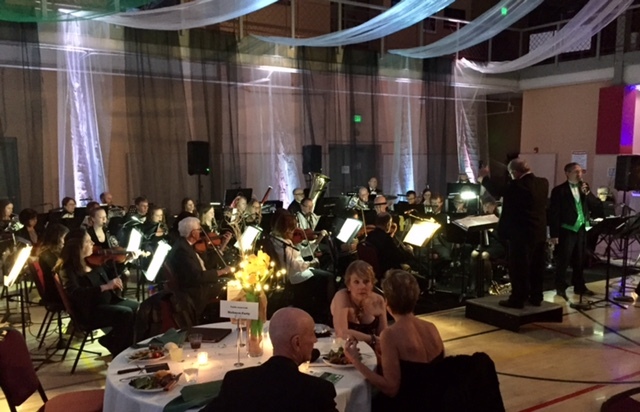 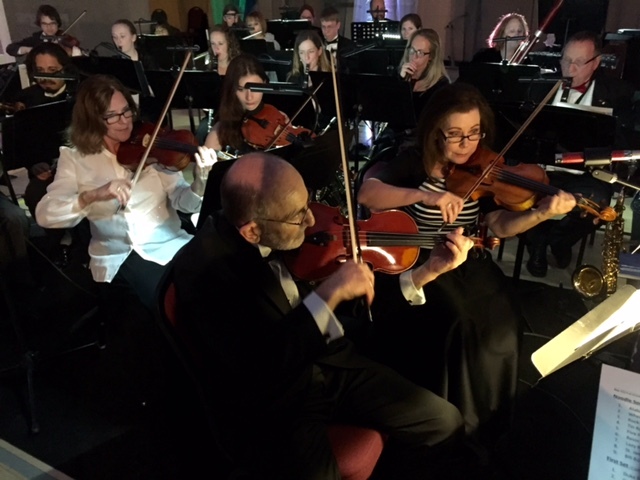 Symphony in the Valley musicians are people from all walks of life living in Garfield, Eagle, Pitkin, Rio Blanco, and Mesa counties who come together for the love of live classical music. 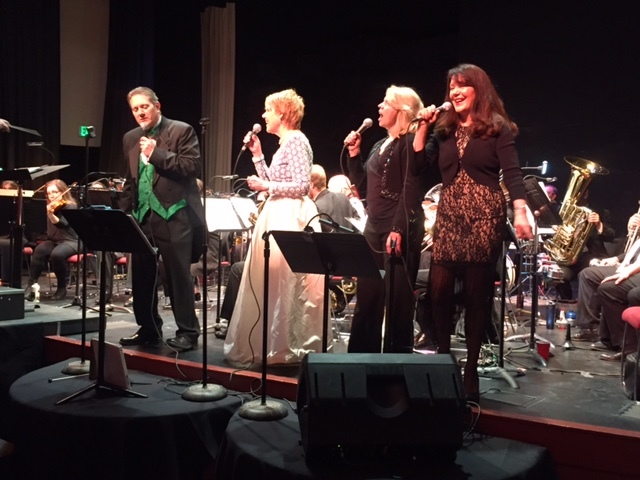 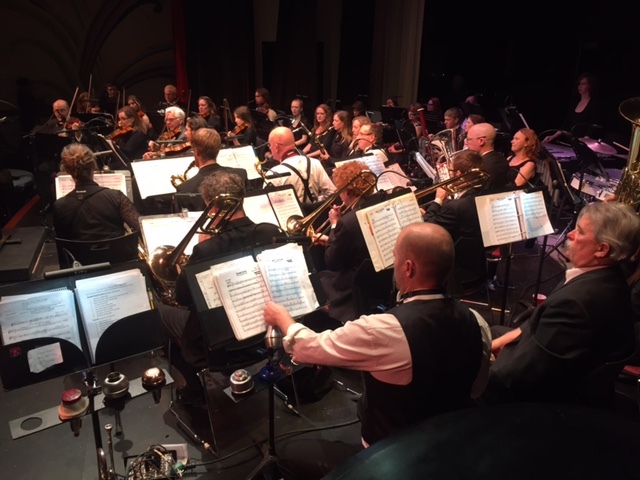 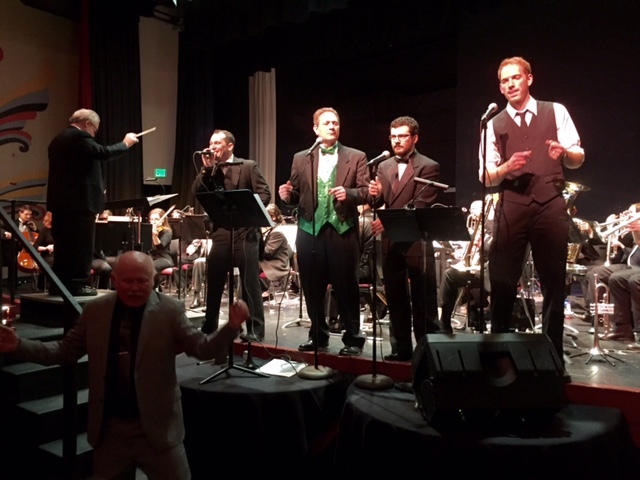 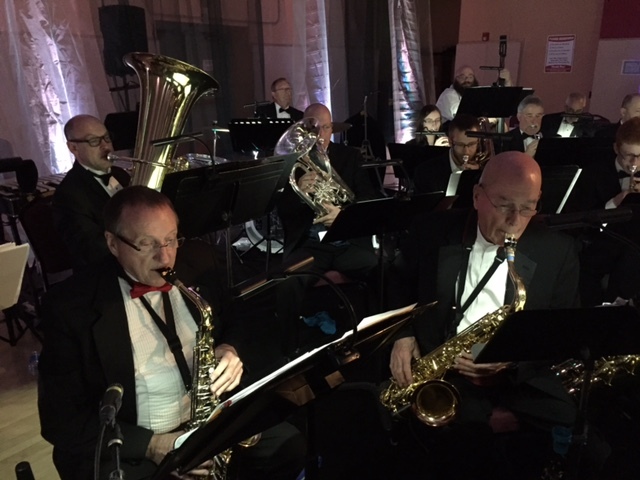 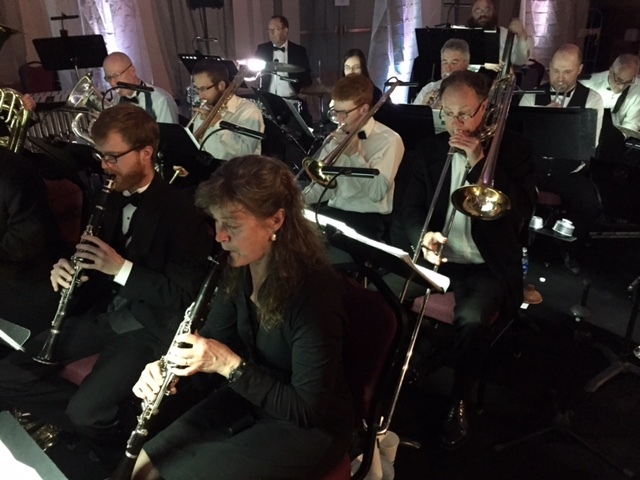 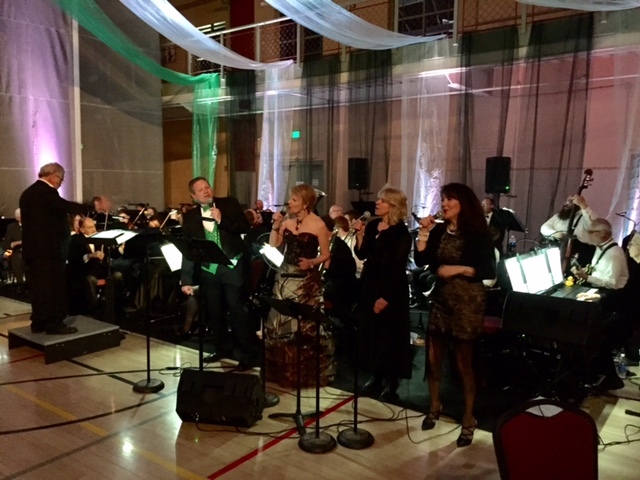 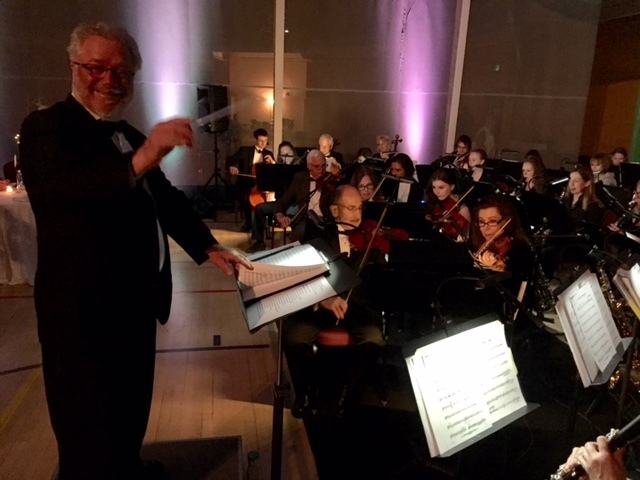 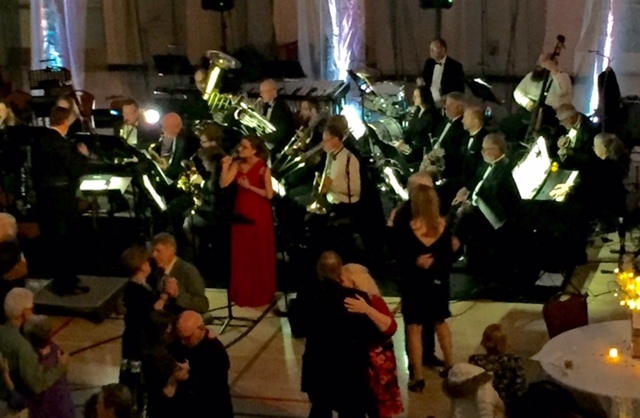 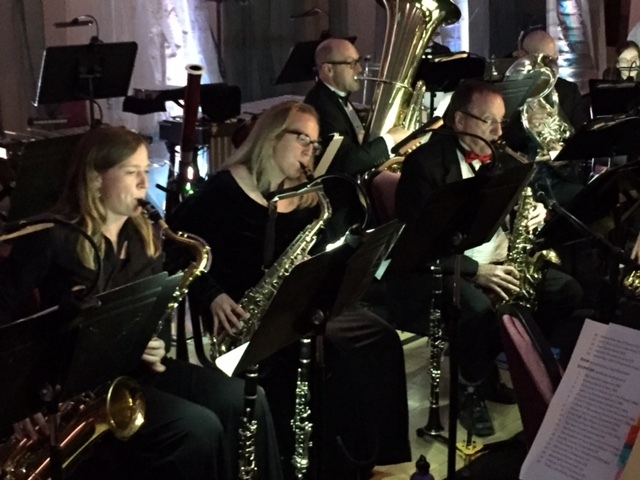 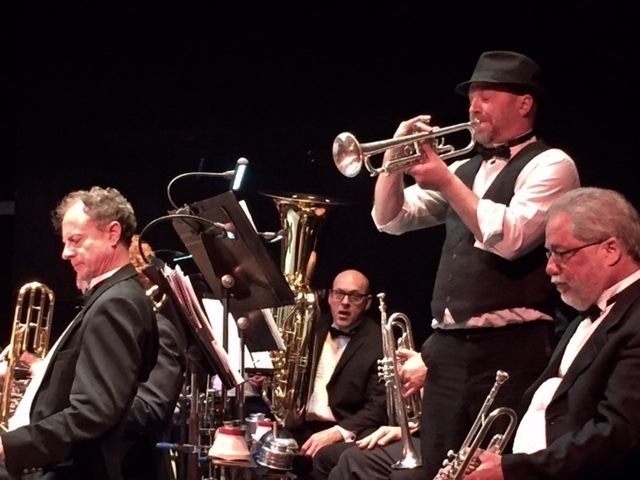 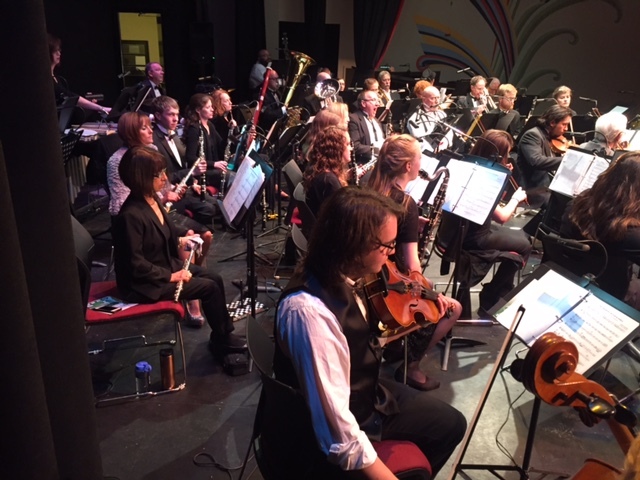 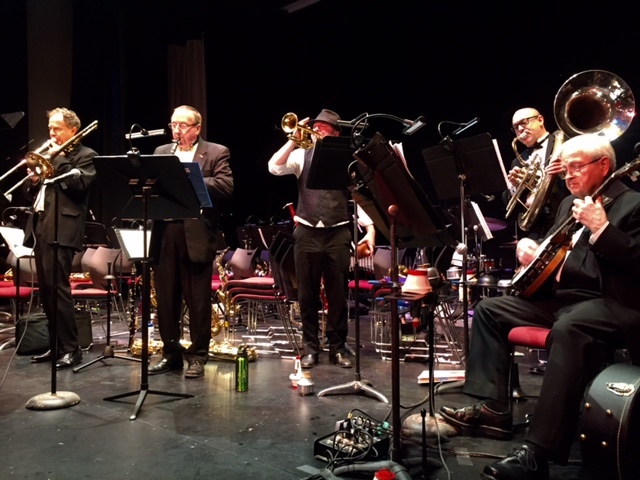 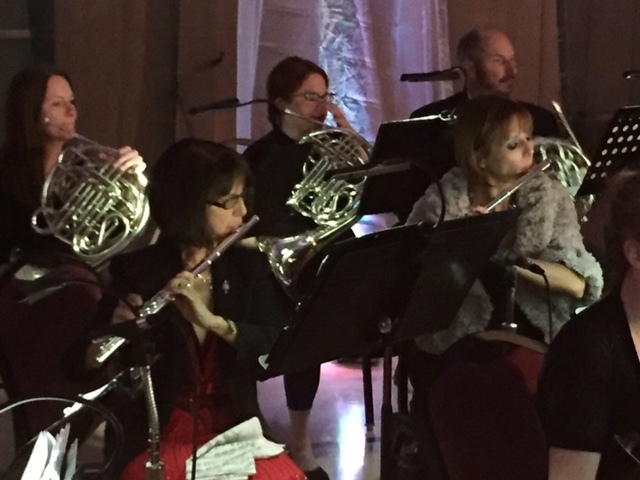 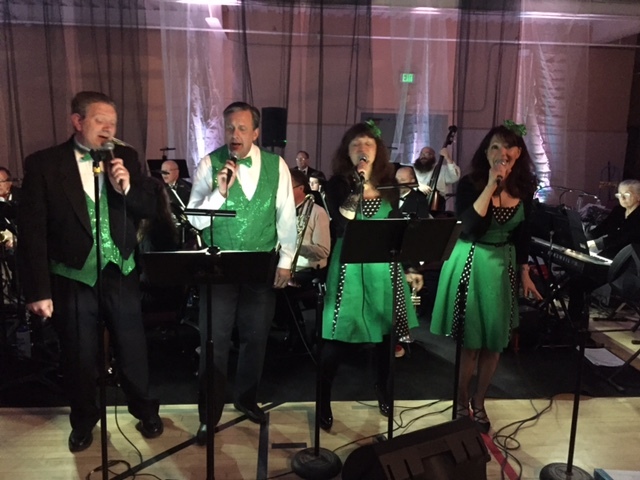 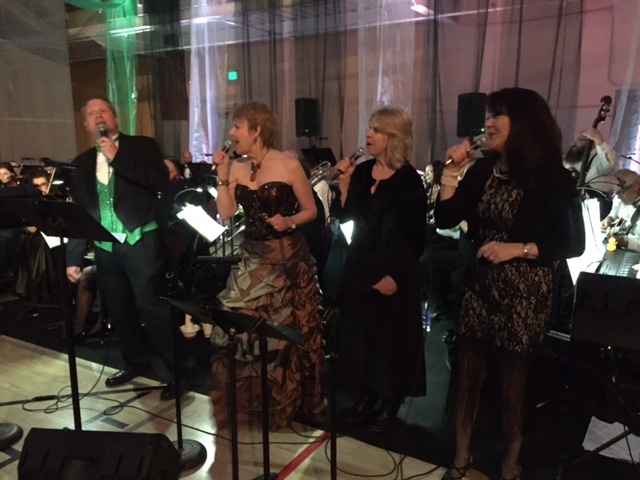 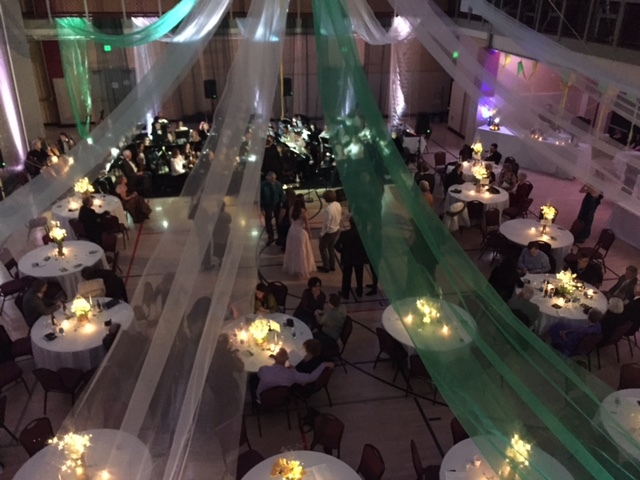 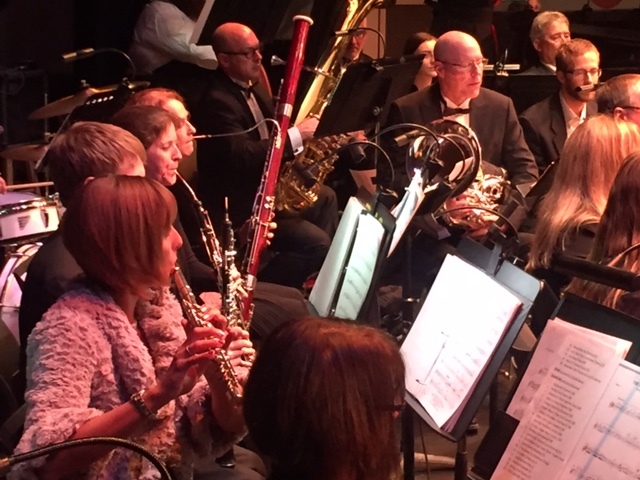 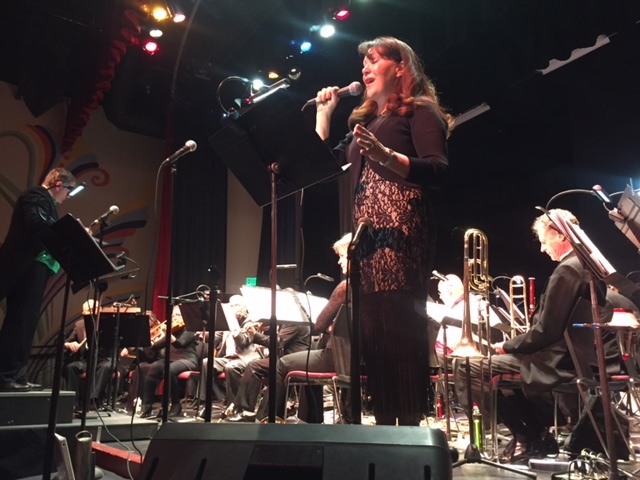 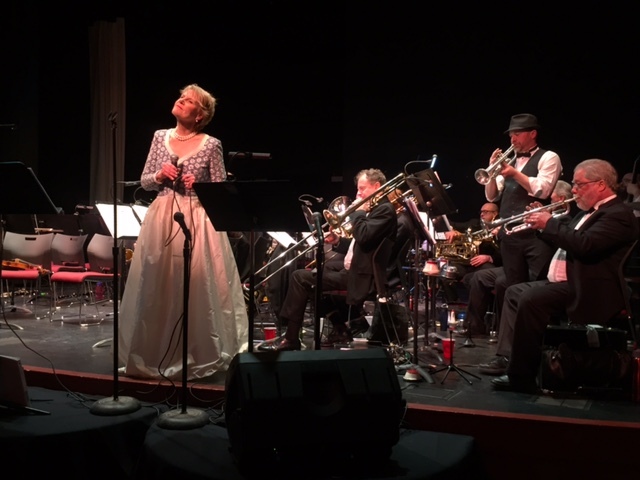 The orchestra typically performs twin concerts in Glenwood Springs and Rifle, Colorado in the months of October, December, March, and May, as well as Independence Day concerts in July.